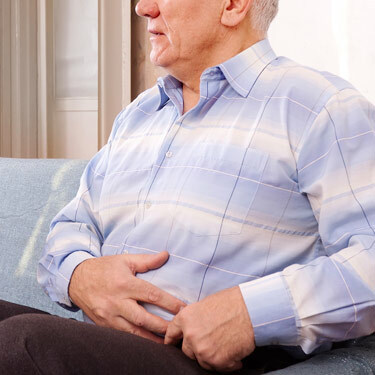 Welcome to our new Blog series, Lessons from the Gut, a 50-Year Journey (and counting), The Experience and The Evidence. Please visit this section frequently for the latest blog post. I’m frequently accused of being overly nostalgic -- but this is one trait that I can’t control. This manuscript is meant to explore my 50-year journey in medicine. It began in 1963, when I was a medical student in Chicago. Thanks to my mentors and my main support system -- my parents, who guided me throughout my early life -- I was well-prepared for the journey. My medical school teachers were leaders in their fields. I was especially impressed with those involved in studying liver disease. Dr. Hans Elias, a master embryologist, diagrammed the liver lobule. This became the standard diagram, in all liver textbooks and publications. A renowned pathologist, Dr. Paul Szantos, turned liver pathology into an exciting area of study. I heard extraordinary lectures about liver from Dr. Hyman Zimmerman, considered the “father” of modern hepatology. Following graduation, I was an intern and then resident at Maimonides Hospital in Brooklyn. Our mentor and teacher, Director of Medicine Dr. David Grob, who trained at Johns Hopkins, helped us grasp the essence of internal medicine. After the first year of my internal medicine residency, I was drafted into the U.S. Air Force, and served for two years during the Viet Nam war, as a general medical officer. During this rewarding experience, I witnessed many medical situations I had never encountered in my prior training. Following my military service, I spent nearly a year at Hadassah Hospital in Jerusalem. I felt fortunate to work in its outstanding medical environment, where I gained invaluable experience. After completing my residency, I began a gastroenterology fellowship at Albert Einstein Medical Center in the Bronx, in America’s first liver research center. My mentors included two leading physicians in hepatology, Dr. Irwin Arias and Dr. Irwin Sternlieb. Although my interest in hepatology remains strong, I chose to pursue a more general path, in gastroenterology. Those were exciting times in gastroenterology, when further development of endoscopy began allowing us to explore, diagnose and treat nearly all diseases of the GI tract. I’ve since spent many years teaching medical students, residents and gastroenterology fellows. This aspect of my work has been especially stimulating, and personally rewarding. I often think of my father, Dr. Sigmund Erber, who was a physician in Vienna, until 1938. He left Austria because of the Nazi occupation and began a practice in Borough Park later that year. 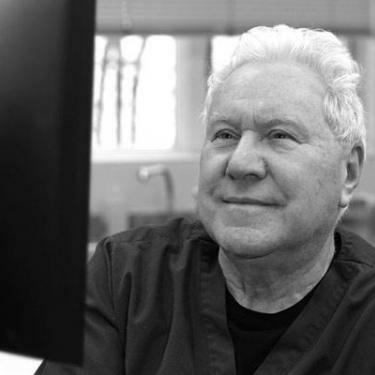 In 1945, he moved his private practice to Ocean Parkway. It continues today, in the same neighborhood where it has been based for the past 73 years. Now, it encompasses three generations of the Erber family. My son, Jonathan, joined the practice a decade ago, which has brought me further enjoyment, stimulation and enthusiasm, as I continue my career as a physician. My wish is for the private practice of medicine to remain an example for future generations of doctors -- on how to treat patients with the finest medical care, in a safe and comfortable environment.